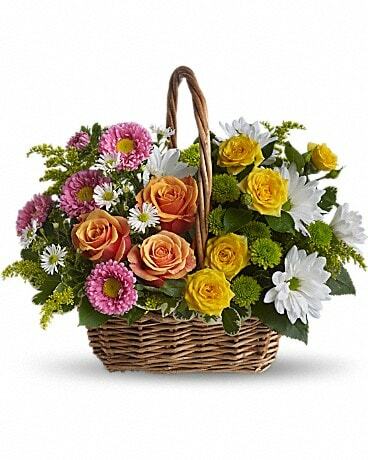 This basket is packed full of flowers! 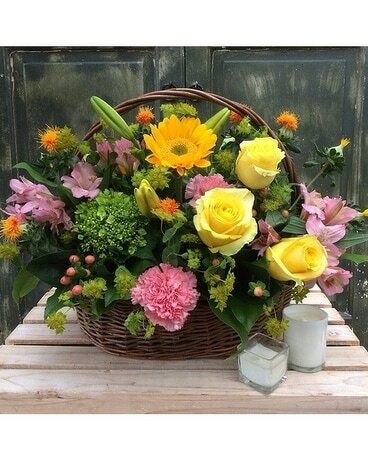 With sunflowers, alstromeria, carnations, lilies, hydrangea, and hypericum, it is a wonderful mix for any lover of flowers. 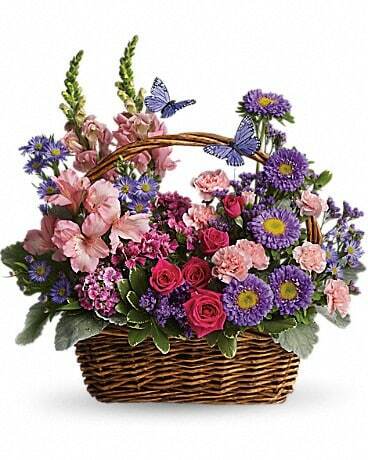 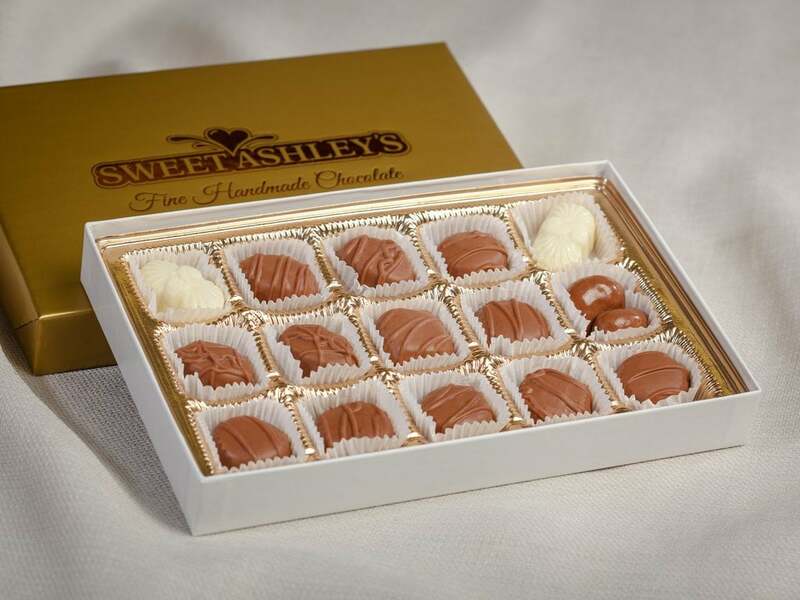 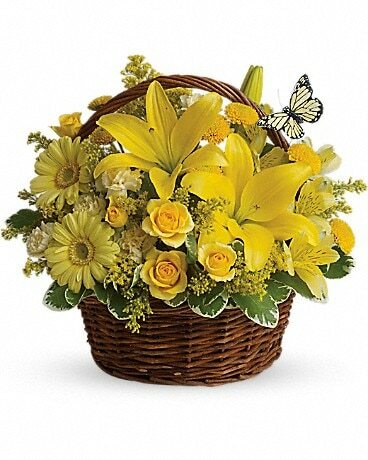 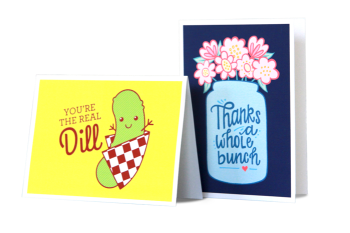 Perfect basket to have hand delivered to Jenkintown, Wayne or Mayfair.